Looking for places to buy Amsoil in the Mid-Missouri area? that carry Amsoil products, some are sellers and some installers. These are the dealers that I know & service. I am always looking for retailers to sell Amsoil. contact me, I can set you up with a factory direct account. Are you an Amsoil user? 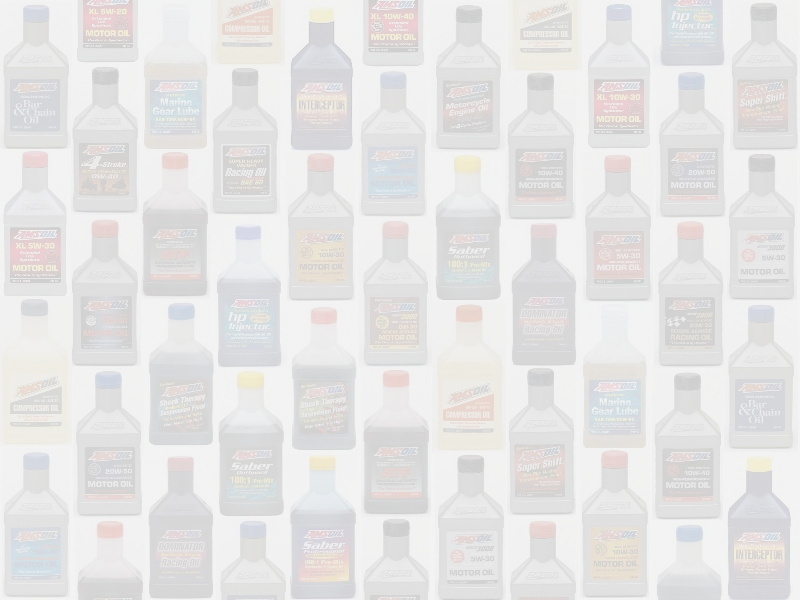 Would you like a local outlet to stock and sell Amsoil? retail outlet / shop and see if we can make that happen. Sells Amsoil motorcycle oil filters for Harley Davidsons. 10w-30 (ATM) & 15w-40 diesel (AME) motor oils. and gallons of Amsoil HPI injector 2 cycle oil. Sells & installs Amsoil 15-40 Diesel oil and filters. Can order in any Amsoil products. and Amsoil marine gear lube (AGM). Keeps 20w-50 (MCV) V-twin motorcycle oil too. in the Lake of the Ozarks area. Keeps and installs Amsoil 10w-40 marine oil (WCF) . 10w-40 (MCF), Interceptor (AIT) and Dominator (TDR). Will get other Amsoil oils if you need them. Sells and installs Amsoil motor oil, transmission fluid, severe gear lube (SVG) and Amsoil Supershift racing transmission fluid (ART). Sells and installs Amsoil motorcycle, ATV and UTV oils. Stocks Amsoil oils for Honda, Harley, Polaris and Victory. PI fuel additive & Amsoil OTL fuel efficient Auto trans fluid. They will get and install any Amsoil products. & 10-40 motorcycle oil (MCF). & 4 stroke marine oil (WCF). & gallons of Amsoil HPI 2-cycle oil . Sells Amsoil Synthetic Air Compressor oil PCI & PCK. and Dominator 2 cycle racing oil. Some greases too. & Amsoil 5w-30 motor oil (ASL). for Mercury racing out drives. Stocks HPM marine 2 stroke oil. They are now stocking VP U4.2 motorcycle racing fuel too! .amsoil synthetic oil for these missouri cities and towns. Missouri amsoil, amsoil for missouri, amsoil in missouri Amsoil for dodge cummins, ford powerstroke, power stroke, 50w synthetic transmission oil, fuller transmission oil, spicer transmission oil. Synthetic severe gear oil, gear lube.